Looking for online prescription drug prices? 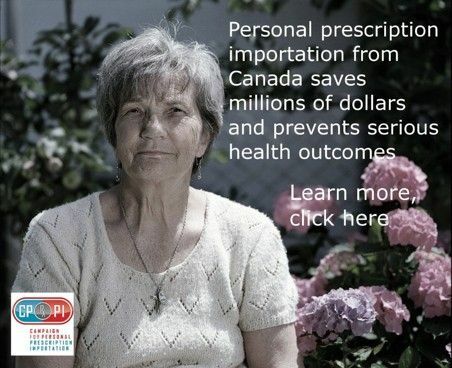 Check our price list for the online prescription drugs you want – if you do not find your drugs, please email us at [email protected] or call toll-free 1-866-293-3904. One of our Customer Care Specialists will be happy to help. Save 30-70% on prescription drug prices. Drugs are safe, affordable, easy – everyday! Order your online prescription drugs safely and securely in US funds. Looking for quick answers to your questions about PharmaPassport? Click here to go to our Frequently Asked Questions page.